Every woman’s individual journey to beauty is special and specific to her desires and commitment. We encour-age women to embrace the full circle of beauty and support each other in our style options and choices. We be-lieve that hair is a valuable accessory in a woman’s beauty arsenal and is as versatile as her imagination. Rejoice in your style options and relax with con-fidence in the knowledge that you can have healthy hair while maintaining your texture choice with relaxer products. This is a new and innovative avenue to reach women, this consumer has been mostly ignored for the last several years while the natural hair movement has gained momentum. These women have not had an outlet to “celebrate” their style choice while they have been made to feel as though they were making a bad hair decision to use a chemical. Hair is an accessory as any other like cosmetics or handbags. These women are style mavericks going against the trending norm to create their unique style. We strive to celebrate women who were relaxer and assist them in developing and maintaining a health hair maintenance routine. 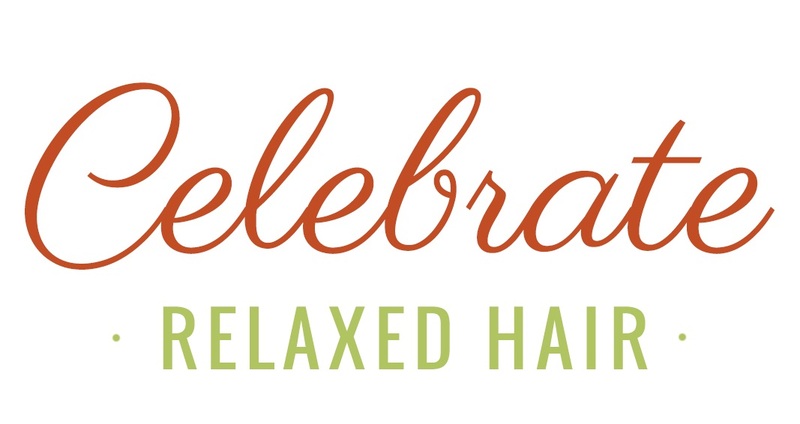 The readers of Celebrate Relaxed Hair are primarily women between the ages of 18-45 years of age. More than 30% of our readers are between the age of 25-34 years old. Our audience consists of mainly African american women in the United States, with a growing global audience reaching the United Kingdom and China. To learn more about our reader demographics, please contact us.